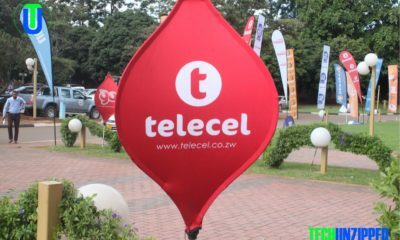 Econet Wireless Zimbabwe today announced solid half-year financial results for the 6 months from March to August 31, 2017, posting a 17% increase in revenue of $353 million, and an increase in profit to $49 million, buoyed by the growing contribution of non-voice products as the company’s converged TMT (Telecoms, Media, and Technology) model begins to reap dividends. The company’s Earnings Before Interest, Tax, Depreciation, and Amortization (EBITDA) rose by 31% to $139 million from $106 million recorded in the same period last year. 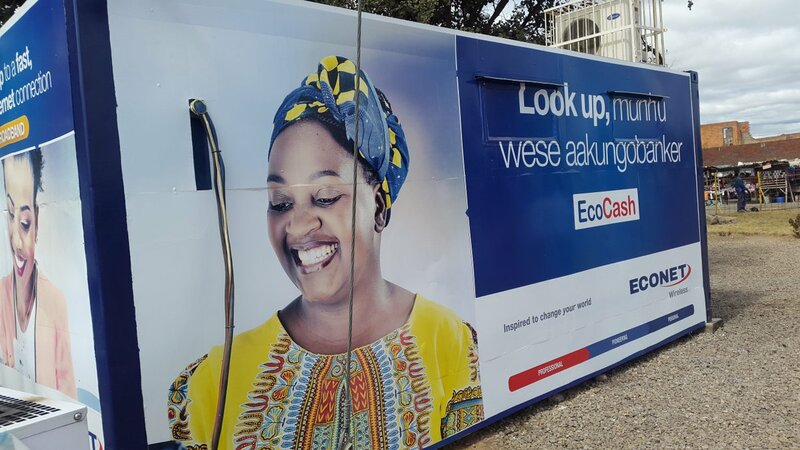 Econet managed to reduce its finance costs during the reported period by US$ 10.7 million after repaying its US Dollar debt with the funds raised from its Rights Offer, which was concluded earlier in the year. The company attributed the increased revenue to a decline in interest costs, as well as bold cost optimization initiatives that positively impacted profit after tax. Consistent with the rapid growth in data usage and increased smartphone penetration, data revenue grew by 9%, from $52.8 million to $63.4 million during the period under review. Popular mobile financial transacting service EcoCash’s revenues rose by 45%, from $39.2 million to $57.1 million. Data, Ecocash, and other non-voice products now constitute 63% of the company’s total revenues. Commenting on the results, Econet Wireless Zimbabwe’s Chief Executive Officer, Mr Douglas Mboweni, saluted the company’s customers for their loyal and continued support, while attributing the strong performance to continued innovation within the business, and a culture of excellence in execution among the company’s dedicated staff. 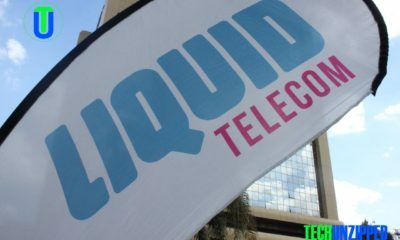 “At the core of our success is the enormous support from our customers, without whom we would not be here today. As a business we continue to find innovative technological solutions to address our customers’ needs and day-to-day challenges” he said. “Our focus is to use technology to transform, in a deep, meaningful and fundamental way, how our customers transact and do business, and to provide convenience through technology,” said Mr Mboweni. “We have upgraded all our 2G technology sites to the faster and more efficient 3G technology, allowing our customers across the country access to high-speed broadband. “In line with our TMT strategy, we recently launched Kwesé TV in Zimbabwe, in partnership with Econet Media Limited. We are encouraged by the employment opportunities and new skills that have been created in our country as a result” Mr Mboweni said. Commenting on the results, Econet Wireless Zimbabwe’s Finance Director, Mr. Roy Chimanikire, said the company continued to grow shareholder value in a difficult operating environment. “Our results demonstrate diligent execution of our strategy. Our key message has been that we are growing the non-voice elements of our business. The trends that we are seeing are very encouraging. As we continue to evolve into a fully converged TMT business, we see our business changing in the depth and quality of its revenue streams and its return potential. We are well positioned to take advantage of the opportunities that are available to us in this market”, said Mr Chimanikire. “Our Rights Offer, which raised US$ 130 million to settle all our United States Dollar debt, enabled us to avert a potentially disastrous situation for the business, had we defaulted on our debt obligations,” he said. Commenting on the business outlook, Mr Mboweni said the future looked bright. “Going into the future, we will continue to strive to deliver more value to our customers through tailor-made product offers, as well as market segmentation and product bundling across all the three pillars of our TMT model,” he said. “In view of the current cash shortages, and the growing use of digital financial transactions, our solutions are now a preferred mode of transacting, and we are working on further scaling up our mobile transacting and banking systems to accommodate increased demand,” said Mr Mboweni.